Prof. Rajendra Prasad, Director, Vallabhbhai Patel Chest Institute (VPCI) has been warded Vigyan Gaurav Award, Council of Science and Technology, Government of Uttar Pradesh, for his exemplary contribution in the field of Science and Technology.This award is given every year to scientist of Uttar Pradesh for excellence in their field. 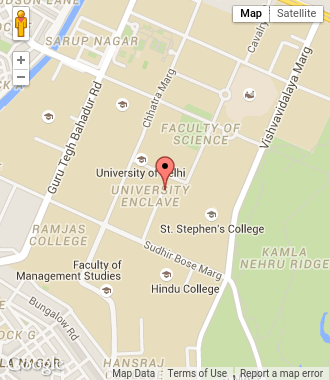 The award also carries a cash prize of Rs.1.00 Lakh, a memento and a citation.Prof. 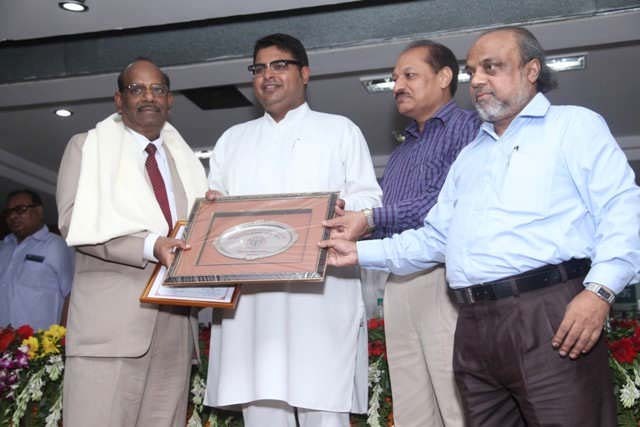 Abhisekh Mishra, Honorable Minister of State (Science & Technology),Government of Uttar Pradesh, gave this award to Prof. Rajendra Prasad at the Scientific Award Ceremony held at Vigyan Bhawan, Lucknow, Uttar Pradesh on 19th June 2014. Prof. Rajendra Prasad receiving the LMA Transformation Leadership Award 2014 from Shri Alok Ranjan, Chief Secretary, Uttar Pradesh and President, LMA. 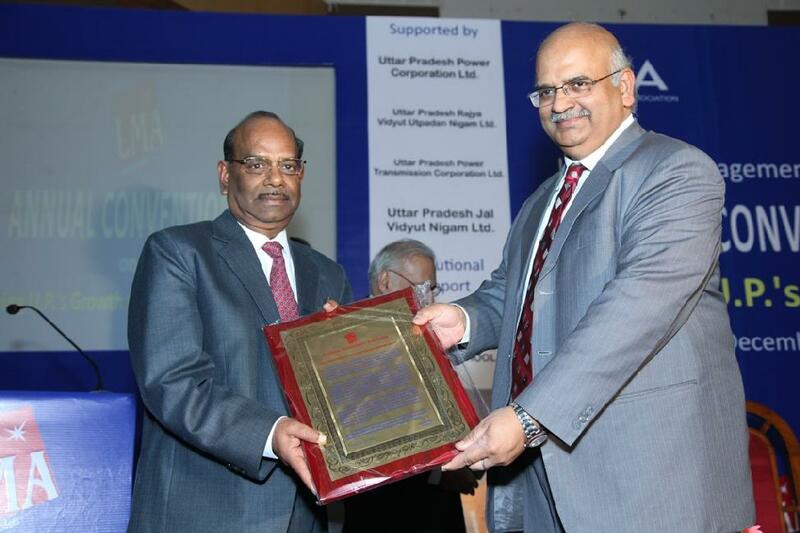 The Lucknow Management Association (LMA) has conferred LMA Transformation Leadership Award 2014 to Prof. Rajendra Prasad, Director, Vallabhbhai Patel Chest Institute (VPCI), Delhi. Shri Alok Ranjan, Chief Secretary, Uttar Pradesh and President, Lucknow Management Association, gave this award in the Valedictory Session of LMA Annual Convention on “Driving U.P.’s Growth through Power Sector” on 5th December 2014 at Indira Gandhi Pratishthan, Lucknow. The LMA felicitated people of diverse backgrounds for their outstanding contributions and achievements. Prof. Rajendra Prasad got this award for his exemplary contribution and for a long career in the field of Pulmonary Medicine.